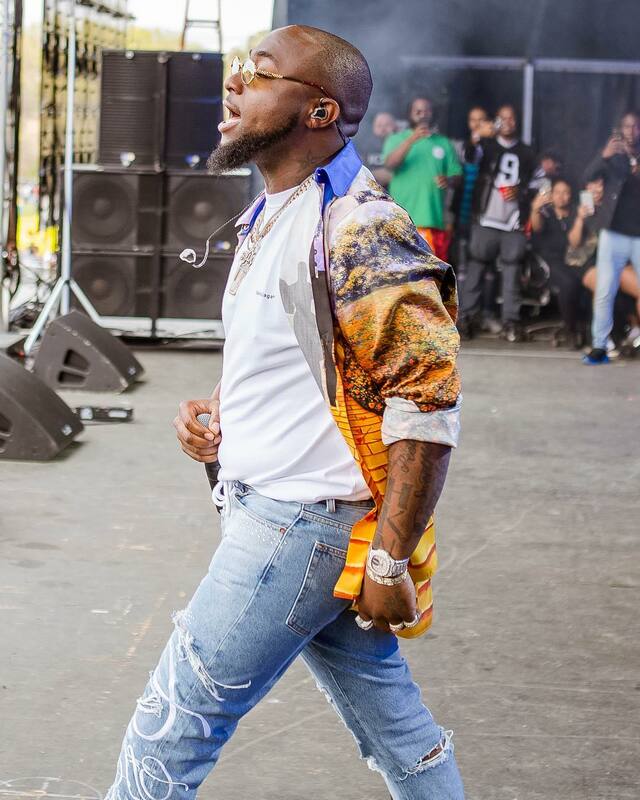 Nigerian pop star Davido performed at rapper J.Cole’s Dreamville Festivalwhich took place in North Carolina, United States over the last weekend. At the end of the festival, the DMW boss, who is one of the top Africa’s music export to the world, took to his Instagram page to appreciate his fans who came to support him. In recent times, Davido’s songs have been gaining ground across the United States and his fan base in the country has been growing at the same time.